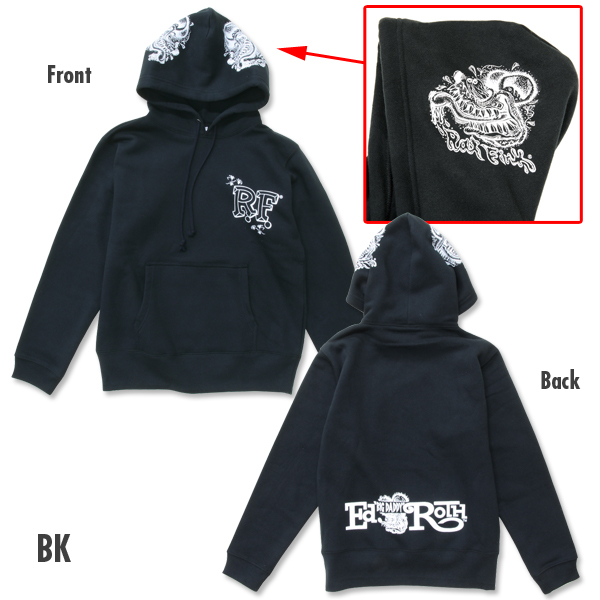 Color/Size: Please select Black/S size(BKS). 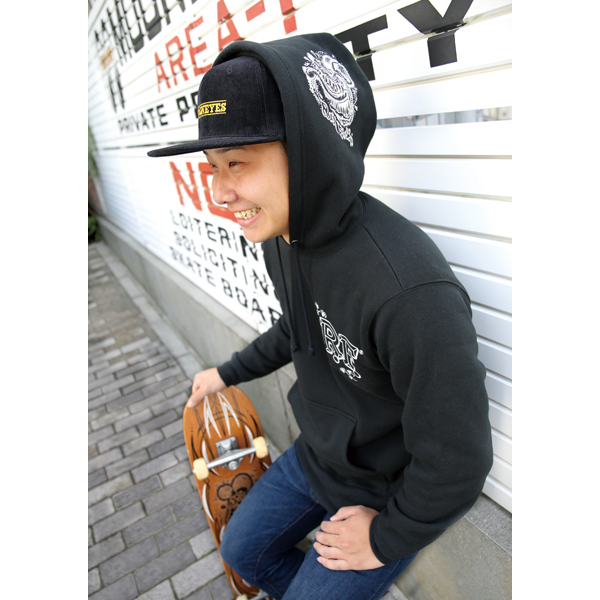 Black/M size(BKM). Black/L size(BKL). Black/XL size(BKXL). Green/S size(GRS). Green/M size(GRM). Green/L size(GRL). Green/XL size(GRXL). 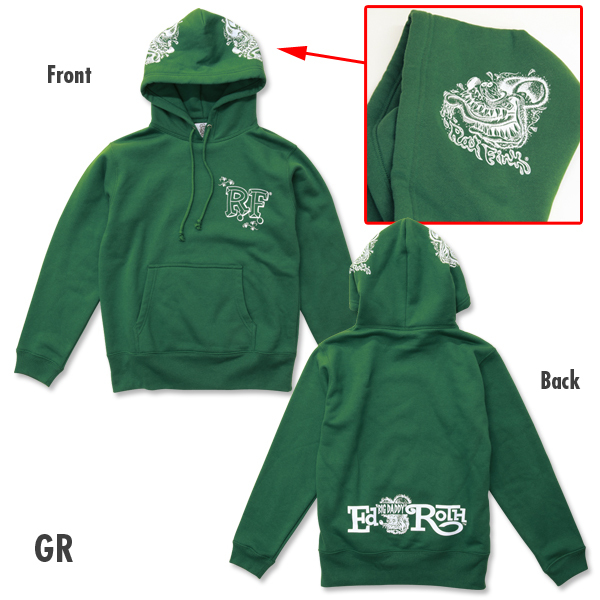 Hoodie with WILDMAN Design RAT FINK FACE printed on both side of the hood. 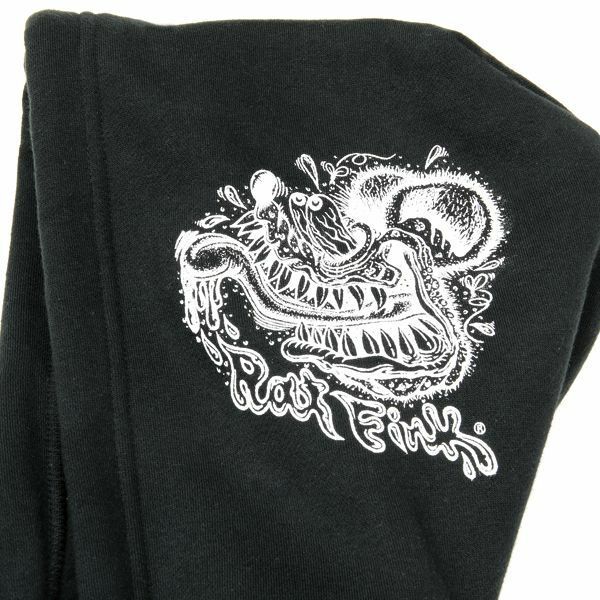 The RAT FINK FACE has impact and definately gets people's attention. If you look close at the RAT FINK, design for both sides are different. 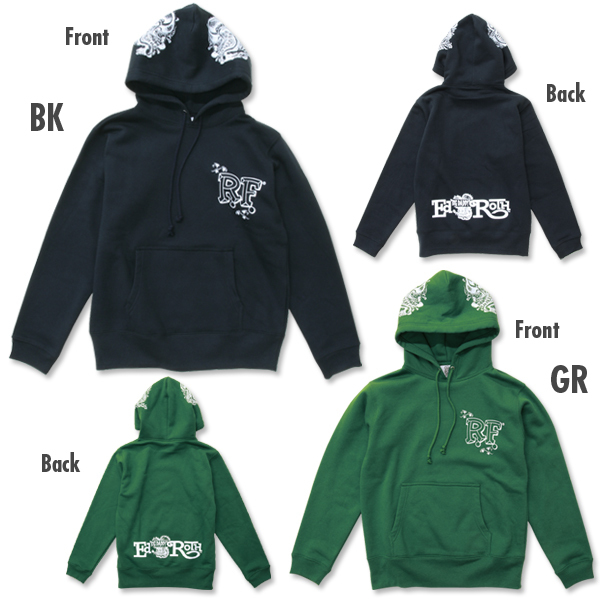 We have prepared 2 colors of Black and Green. 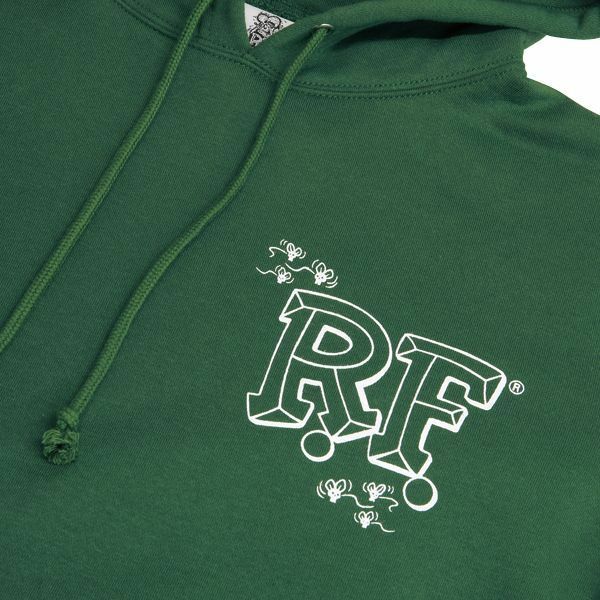 Its your choice if you want to get the standard Black or Green matching with RAT FINK. 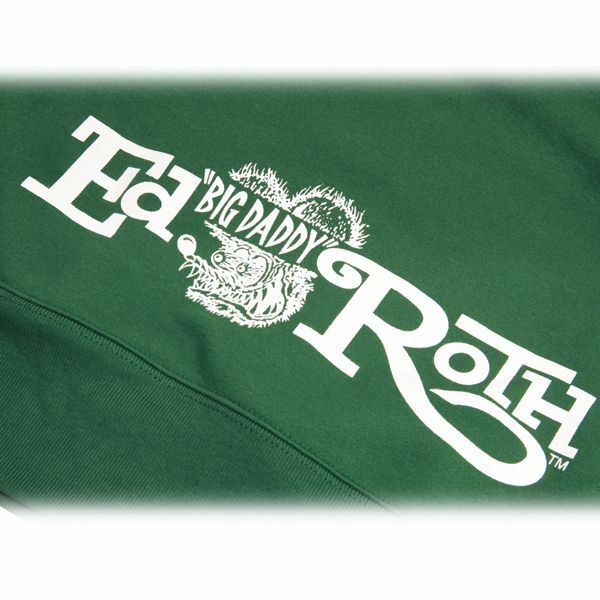 On the font there is R.F logo and on the lower back part there is Ed "Big Daddy" Roth logo printed. RAT FINK Freak says in the back. 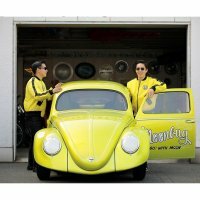 We recommend to turn of the shirt before you wash it, to keep the quality of the printing.